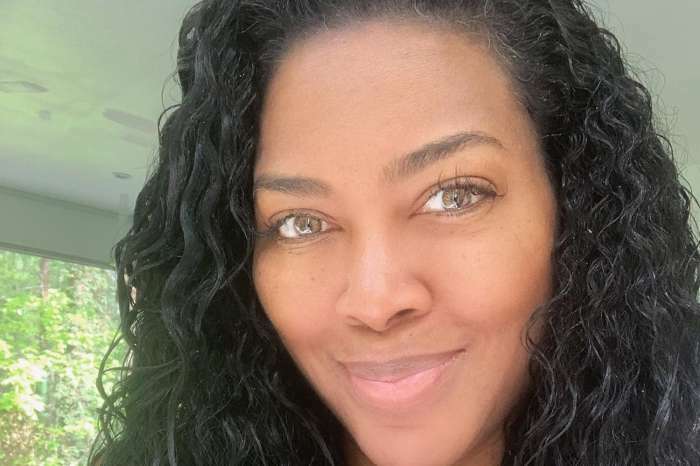 Lady in red Kenya Moore is killing it in her latest fashion shoot as fans wait for her to make a pregnancy announcement. 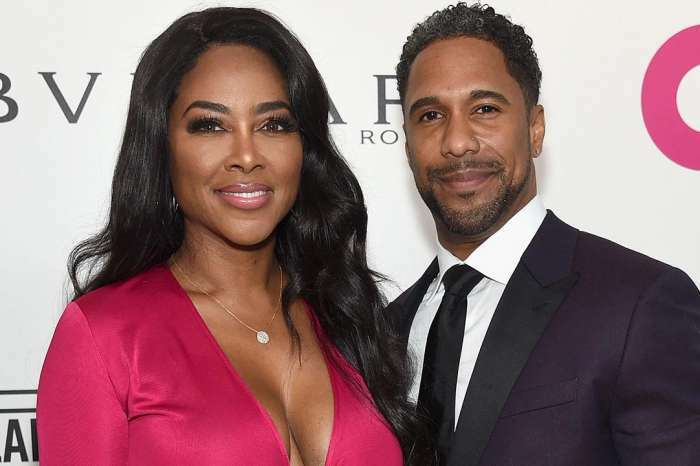 Fans are calling Marc Daly’s wife a queen for her choice of a bright red lace gown, white fur coat, and perfect hair and makeup for her latest photo shoot. Looking flawless, the Real Housewives Of Atlanta star sat on a cream chair holding her head up high with her arms folded. Supporters with keen eyes were quick to notice she was not wearing her wedding ring and was using her folded arms to hide her baby bump. Indeed, in the last episode of the reality series, Moore visited a doctor and took a blood test to find out if she is pregnant because she is six weeks late. Always keep your head up. Even when you're down there is only one place to go from there. Have a beautiful and blessed day. ?? Moore has just returned from an extraordinary trip from Egypt with Daly. She explained that she is solely focusing on her future while acknowledging her past mistakes. What are your thoughts on the pose? Kim Kardashian Is Suing The Person Who Leaked Her Surrogate's Personal Information: "It's Being Handled"
Kenya is the most irritating person on reality TV!